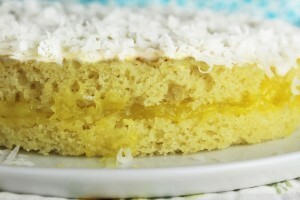 10 Comments on "Lemon Coconut Cake Without Butter"
Thanks Jenny for these fabulous recipes. I’ve always loved making beautiful cakes but due to bowel surgeries I have a lot of pain after consuming butter. I can, however, use prescription oil which is digested fully in the stomach, so I use this instead of olive oil. Your recipes are an answer to my prayers; thanks again, so much. Hi Jenny this is the first time I am writing to you , I saw you on your talk show loved it , I am a polish girl ,brought to Canada when I was about 4 , I have an Uncle that I don’t know never met him he is in Lodz Poland ,I have no way of finding them or reaching them ,,, I have not met anyone from my family, I am 68 soon 69 gosh where did the years go , but like you I love to have fun, and I love to cook, I get in the moods where I can do so much ,then I have a quiet time where I look for rest, or something easy to make lol , is sugar ok? I heard that butter is ok to have . Jenny? did you hear of Kluski?? it’s a polish dish, my mom passed away, many years ago and gosh I wish I asked her more questions I just loved them , she made them with grated raw potatoes,then she squeezed them out , if you can ? can you make a video making them? I know this is a large order, but your videos sure make me smile, love who you are, and it motivates me hugssssssss Kryshia . It looks delicious! I love your “no butter” recipes to keep us healthy. Hope to see your new video cooking soon. Thanks for sharing :-). Hope your everyday is as pretty as you. Thanks again, Jenny. This recipe looks yummy. I can’t wait to try it. 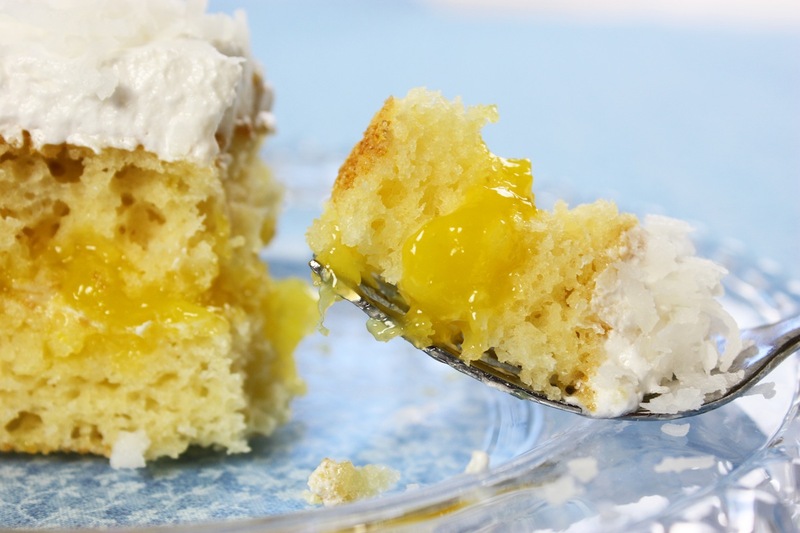 Keep these yummy recipes coming! I have been waiting for more of your new recipes (without butter). No video for this, sorry. How delicious this looks. I have to try this one maybe in 2 weeks. 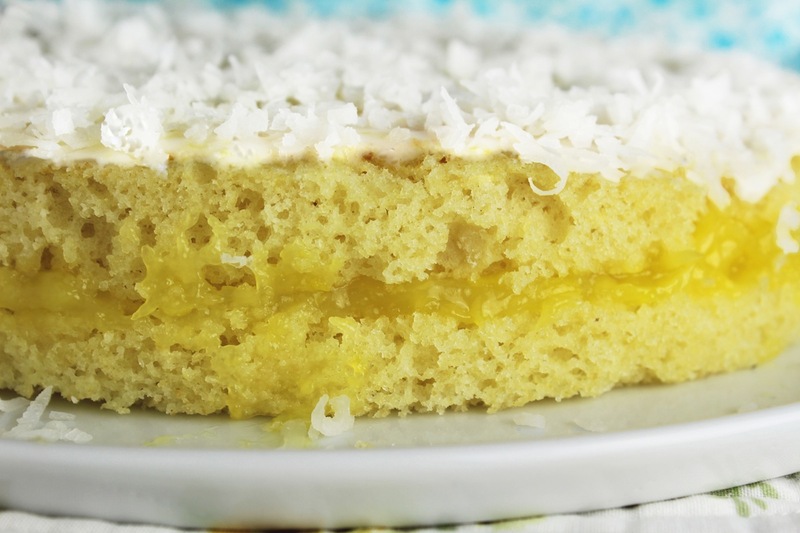 I am busy with chocolate desserts this week and learning to cook with Coconut and Almond flour to make recipes more low carb. 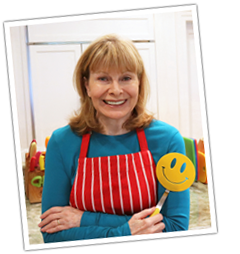 Enjoy your week Jenny…we all love your videos and and recipes.’Thanks Millions. Thank you for your delicious & easy recipes.